Eiffel Tower – check, Louvre – check, Notre Dame – check, Arc de Triomphe – check. Now what? If you’re looking for romantic activities to do in Paris and want to skip the major tourist destinations or cookie cutter tours, here are ten unique experiences you can do as a couple. Romance and chocolate just go together like wine and cheese. 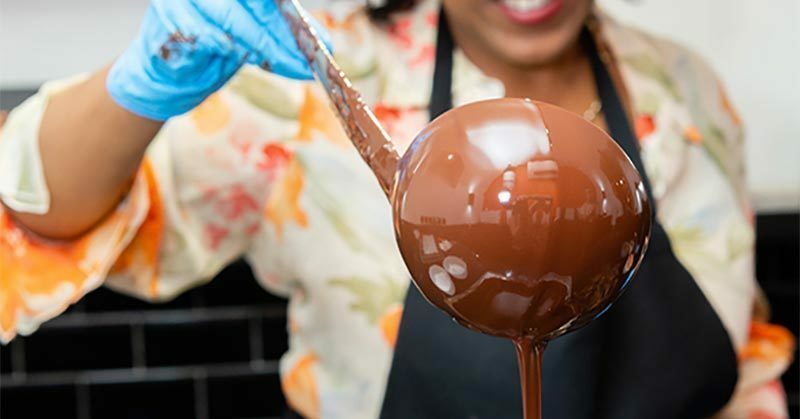 So what better way to set the mood for your romantic trip to Paris than by taking a chocolate making workshop together. In the heart of central Paris, in front of the Tuileries Garden is award-winning chocolatier Edwart, owner of Edwart Chocolatier. In addition to selling chocolate that could pass for works of art, Edwart offers workshops where you can learn the art of chocolate making. All the ingredients and tools are included, and you can choose between a group class or a private class for two. At the end of the workshop, you get to take home your creations to enjoy together. Workshops are in French but available in English and Spanish upon request. What could be more intoxicating and romantic than finding the “perfect fragrance”, a perfume that conveys the infinite nuances of your personality? 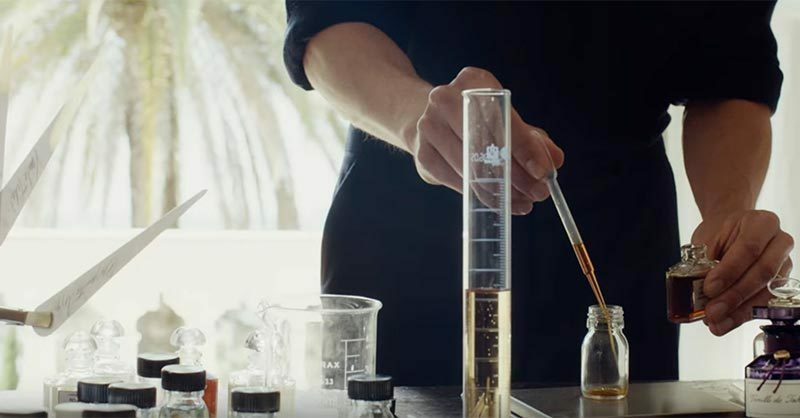 Guerlain, a French perfume, cosmetics and skincare house, which is among the oldest in the world offers a fragrance workshop where you will create your very own olfactory profile, then test and create your very own Guerlain-inspired fragrances- guided by a resident perfume expert of course. Olfactory =relating to the sense of smell. You’ll also learn about the history of Guerlain which starts with Pierre-François Guerlain who founded Guerlain in 1828 and who is credited with creating and popularizing bottled fragrances, originally for nobles such as Empress Eugenie, Napoléon III’s wife, Queen Victoria of the UK, Queen Isabella of Spain and many more. After you’ve created your perfect scent, you’ll be invited to personalize your bottle with an option to engrave a message on the bottle. The Guerlain perfume atelier is located at the Guerlain flagship boutique at 68 Avenue des Champs-Élysées – the former private mansion of the Guerlain family. Classes are in French but you can request a class in English. Arrange a great experience at Guerlain. Whether you want to plan a surprise proposal, surprise birthday or just a surprise, take advantage of the outdoors by planning a surprise picnic with a view of the Eiffel tower or at one of the countless other romantic spots in Paris. 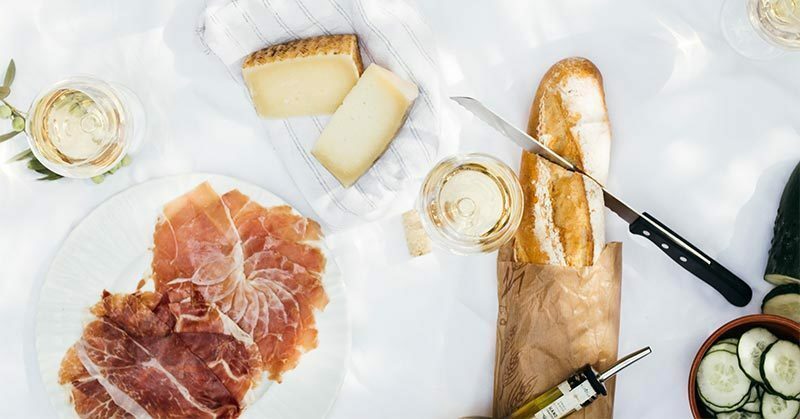 If you’re too busy or can’t be bothered to hunt down everything for your French picnic basket, you can pre-order a gourmet picnic basket to-go, online from Zia, a coffee shop and eatery located at 22 Avenue de Tourville in the Eiffel tower neighbourhood. It’s just a five-minute walk from the Eiffel tower Champ de Mars Park which also happens to be the perfect picnic location. Chef Justin Kent, the owner of ZIA and PICNICS IN PARIS is an American-French from Colorado. He and his team will provide you with everything you need to enjoy an intimate Parisian picnic including cutlery, glassware, dishware, cheese, charcuterie, salad or sandwich or quiche, dessert, a baguette, water, wine or champagne and of course a checkered blanket “c’est obligatoire”. Take it to the next level and hire a photographer to capture your picture-perfect picnic. Everyone loves looking back at vacation photos, however, if you want romantic, candid shots, the kind you see in travel magazines that mix photojournalism, fine-art and editorial photography, you need to be really good at taking selfie photos. The photo I took below was done with a tripod and remote control which I used to trigger my camera. You can even see the remote in my hand. I did a lot of back and forths to try and frame the shot just right. It was a lot of work. It took us half a day to get almost 100 shots in 3 different locations and only ten shots evoked that special emotion I was looking for. 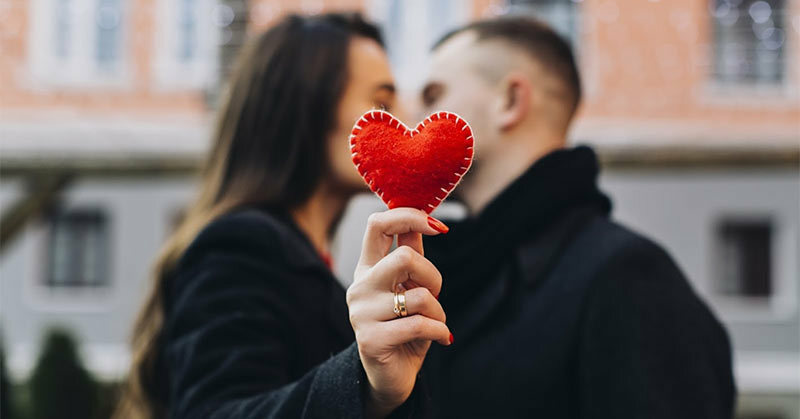 If you don’t have the time or the inclination to take bespoke couples selfies, hire a photographer to capture the moment. It’s a lot easier and less stressful than trying to do it yourself which can take away from your romantic day. There are thousands of photographers for hire in Paris. The hard part is finding one whose style matches what you are looking for. And of course, a photographer who speaks your language. Lindsey from Pictours Paris takes amazing shots. She also happens to be the wife of Chef Kent from Zia who creates picnic baskets to go. 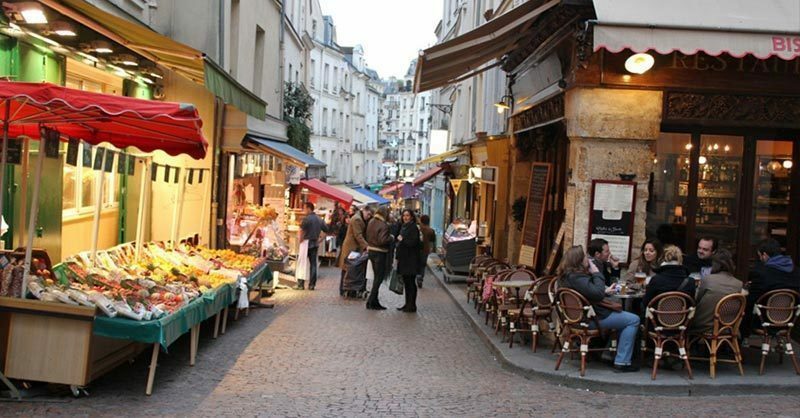 Rue Mouffetard is one of Paris’s oldest, loved by both Parisians and tourists for its old world French charm. Hemingway described rue Mouffetard as “that wonderful narrow, crowded market street which led into the Place Contrescarpe” in his novel A Moveable Feast. All along this 605-meter street, you’ll find a variety of quaint little cafes and restaurants outdoor stalls and typical French shops where you can pick up everything from cheese, wine, champagne, charcuterie, baguettes and more. There’s also an open market which dates back to the 1200s where you can pick up fresh fruit and produce. It’s the same market which inspired Julia Childs. And if you’re a vegan or vegetarian, stop by the shop called Vegan Folies. A romantic ride in a hot air balloon, it’s practically a cliché. In the 15th, you can catch a ride in a hot-air balloon with “Paris hot-air balloon” for around 12 euros a person. The only downside is the hot air balloon basket holds up to 30 people so you won’t be alone. 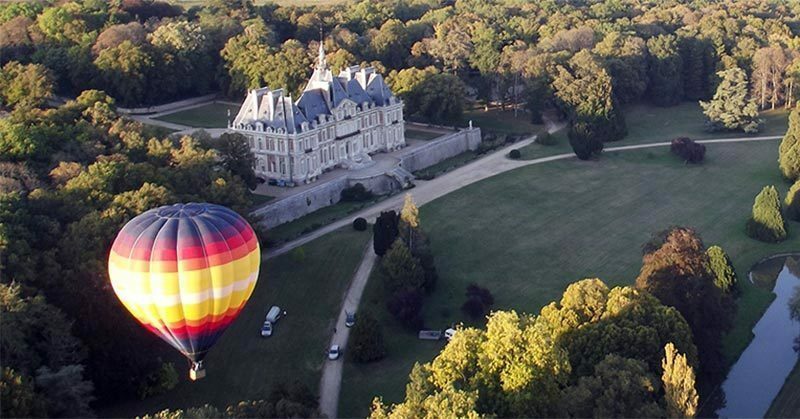 If you want something a little more intimate for two people, you’ll have to use one of the hot air balloon companies located right outside of Paris such as Aerfun. You can even opt to have dinner on board, but it will set you back about 580 euros per person. “Inside Opera” is the name of this life-size escape room game. Your goal is to try and solve the curse of the Phantom of the Opera and set him free by deciphering a series of riddles. 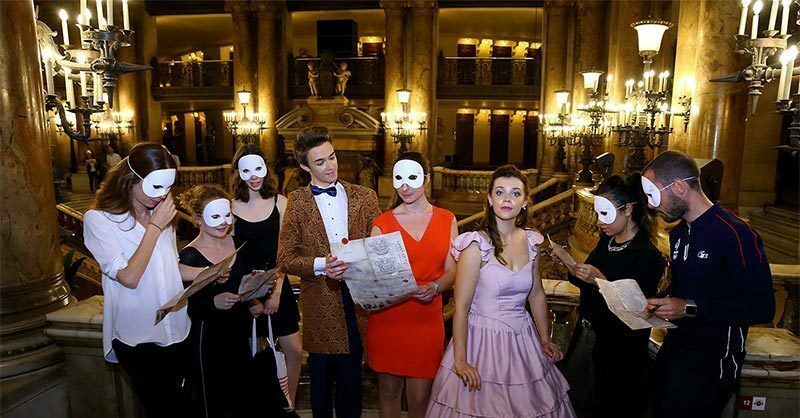 There are various actors in period costume who bring the game to life as you travel through the opera house, from the Grand Stair Case and Galerie du Glacier to the Grand Foyer. 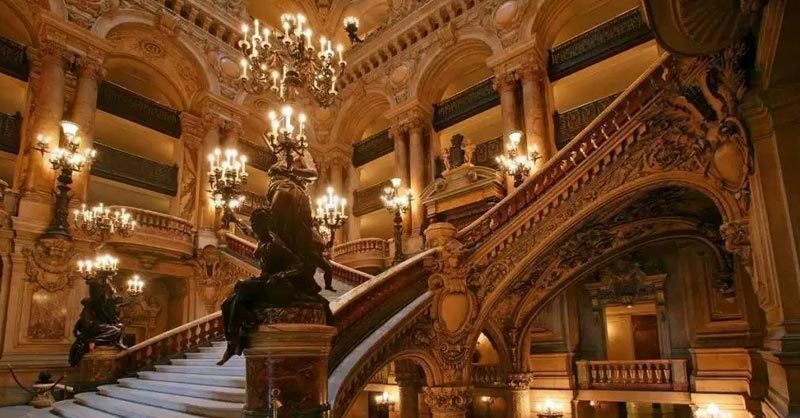 “Inside Opera” integrates true events and artifacts into the entire experience which makes it a truly unique way to learn the history of the Palais Garnier without actually watching an opera. 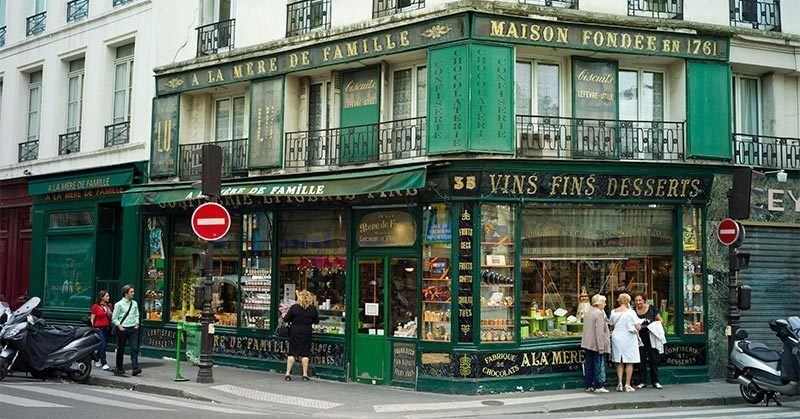 Take a trip back in time and visit “La Mére de Famille”, a wonderful little French sweet shop that hasn’t changed much since it was founded in 1761, over 250 years ago making it the oldest candy shop in Paris. They specialize in exquisite chocolates, mouthwatering ice cream, candies and confections such as candied fruit, les calissons and a multitude of other sweet French delights. 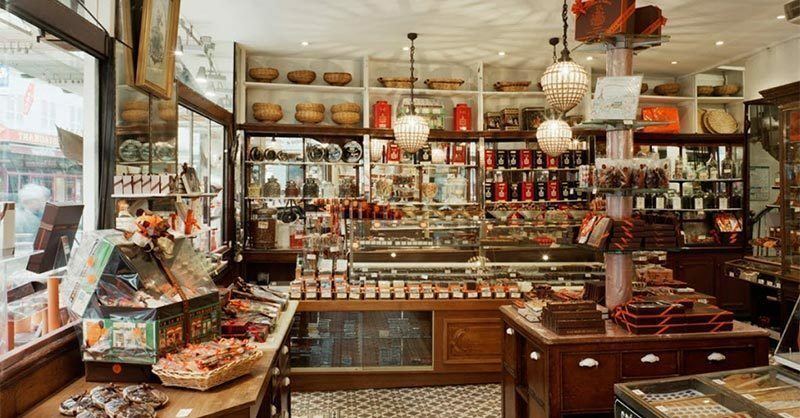 The company has over ten boutiques in Paris, but a visit to the original historical shop is a must for lovers of Paris, chocolate and sweets. Even if you don’t have a sweet tooth, the shop interior is gorgeous, and everything is so artfully displayed, it’s virtually impossible to leave without buying something. Flagship shop located at 35 rue du Faubourg Montmartre – 75009 Paris. 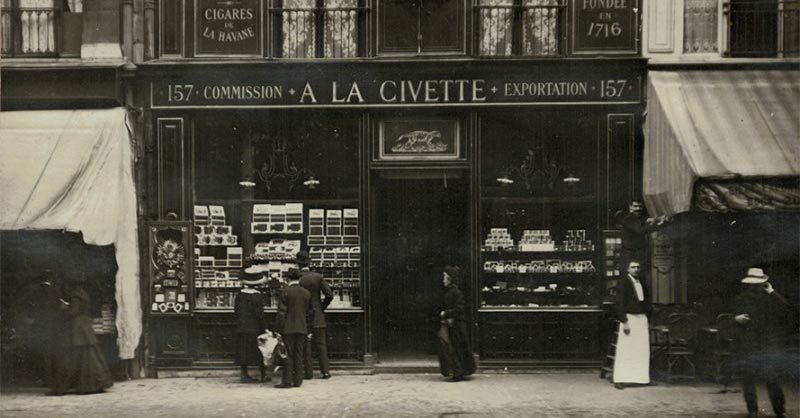 Ladies, if your guy enjoys a cigar now and then, you have to take him to “A la civette”, a cigar shop (tobacconist ) located around the corner from the Louvre that’s over 300 years old. You’ll find a nice selection of cigars, a walk-in humidor with over 300 different types of cigars from Hondurans and Cubans to Havanas and more. They also have over 200 different style pipes. Numerous celebrities and prominent people have visited the shop since it first opened in 1716 from the renowned lover Casanova, to Benjamin Franklin and Edgar Degas. Something to keep in mind is this is a small French shop, not a huge McMansion shop. I’ve read a few reviews where people complained that the shop wasn’t as big or as nice as the ones they’ve seen in the US. Where it lacks in size it makes up in charm and history. Located at 157 Rue Saint-Honoré. Feed your hungry heart and bond in the kitchen by taking a cooking class or pastry class together in the heart of Paris from real chefs. 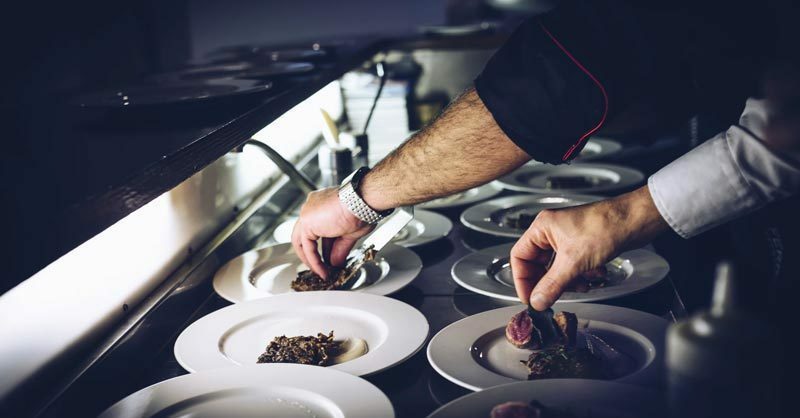 Just 25 minutes walk from the Eiffel tower is Ecole de Cuisine-Alain Ducasse, a highly regarded cooking school that offers a variety of classes. Each class has a particular focus. Learn to cook baguettes, French macarons, bistro dishes, seafood, shellfish and more. Located at 64, rue du Ranelagh in the 16th. 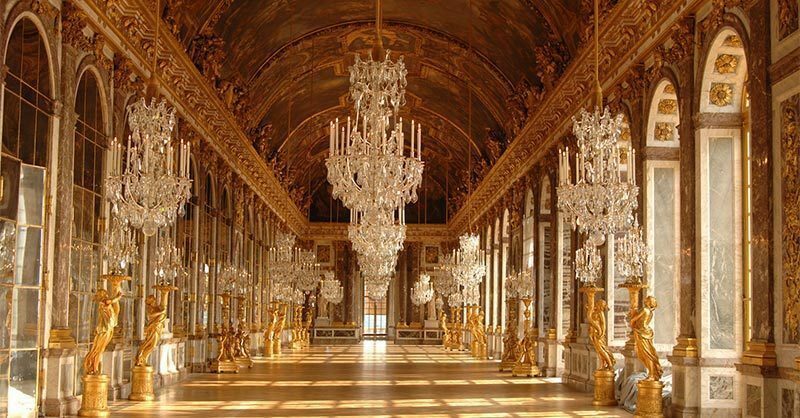 Located just 10 miles (16 km) outside of Paris is the magnificent Palace of Versailles which Louis XIV transformed from a humble hunting lodge into the now familiar Versailles Palace which epitomizes royal elegance. Although this is a major tourist attraction, it’s a must-see for couples looking for a romantic experience. Just make sure to skip the cookie-cutter tour and arrange a VIP tour. A private tour lets you skip the annoying long entrance lines and explore the stunning palace at your own pace. You can also customize your visit to suit your needs. Want to spend more time in the gardens? Ask your guide. Need to arrange pick up and drop off from your hotel? Done. 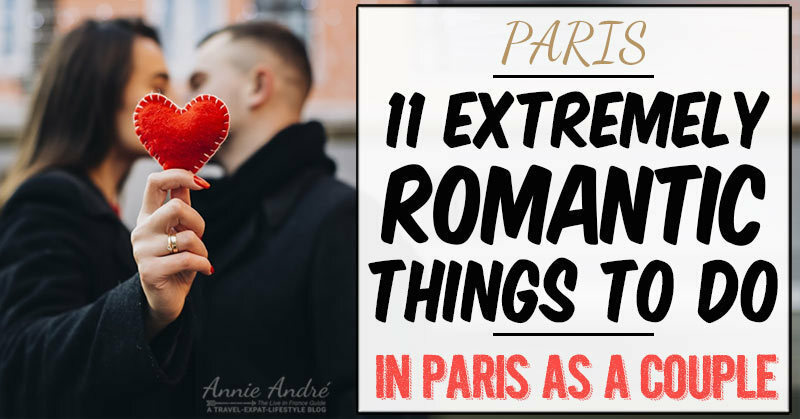 Planning a romantic trip to Paris should be fun and exciting, but more often than not, it’s stressful. The pressure to craft the perfect trip ends up overshadowing the whole purpose of taking a trip in the first place— to relax and enjoy yourself. 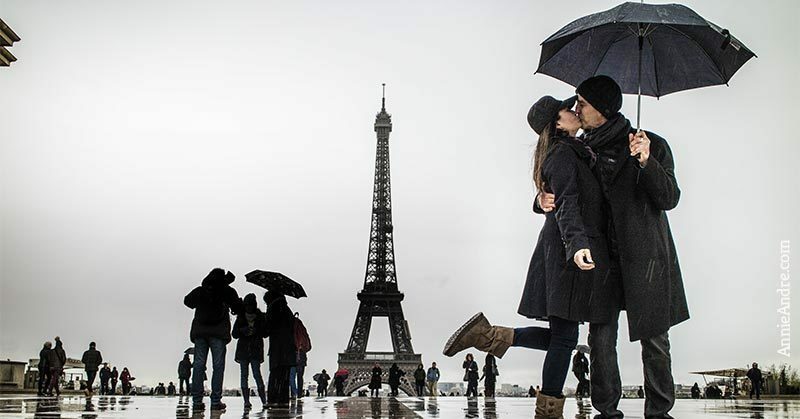 If you don’t have the time or don’t want the headache of arranging everything yourself, a travel concierge such as Bonjour Mon Amour can create the perfect romantic experience in Paris by arranging and booking activities tailored to you and your interests.